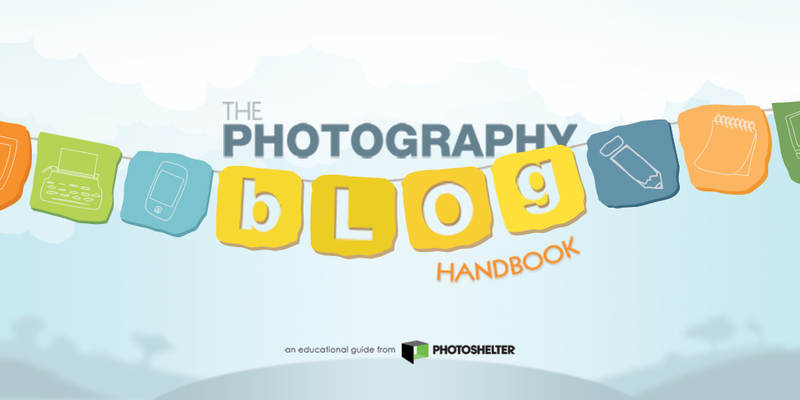 The Photography Blog Handbook offers photographers key insights on how blogging can help market your photo business, grow a following, and bring more potential clients to your site. This handbook includes firsthand interviews with photographers including Lisa Devlin, Lauren Major, Jared Wickerham, and Greg Basco. Each photographer offers tips on how to master a blogging routine that works for your busy schedule and to create engaging content that promotes your brand. This handbook includes an overview of the top blogging platforms, tips on using your blog to improve your search engine rankings, and a look at how blog analytics can help you make smarter marketing decisions. You'll also learn how to easily manage a blogging workflow, including creating a calendar, establishing major topic categories, and setting weekly goals. Learn how to grow your blog readership by providing engaging content and encouraging interaction among your readers via comments and social media shares. This guide will be emailed to you as a PDF. We won’t sell or distribute your email address. It’s protected by fire-breathing bunny rabbits.